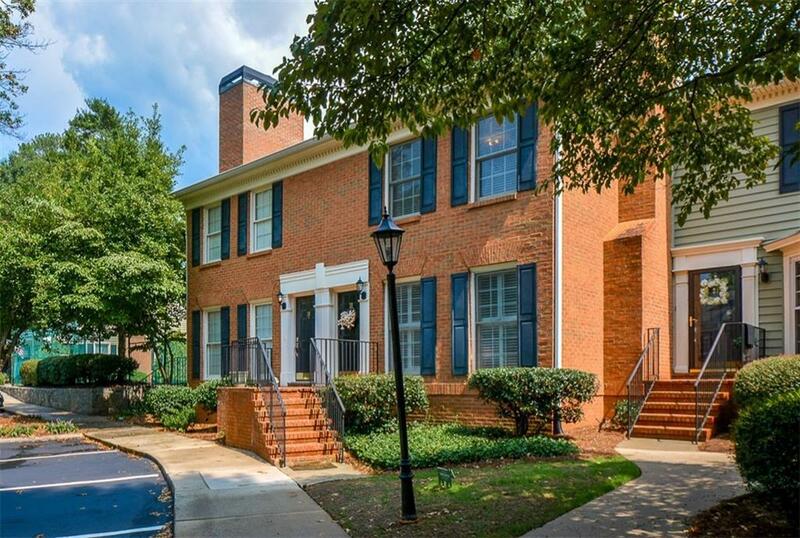 Fabulous brick townhome in highly sought after gated community. 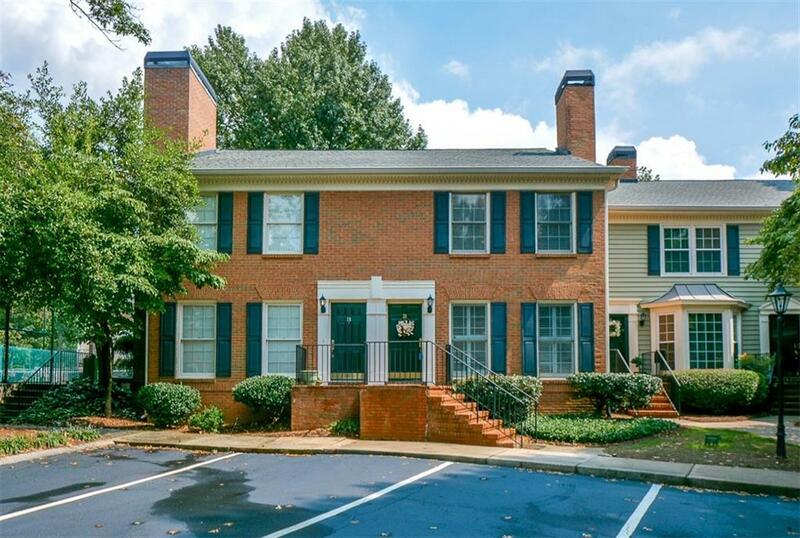 Many updates include beautiful hardwood floors, new neutral carpeting, tile & much more. 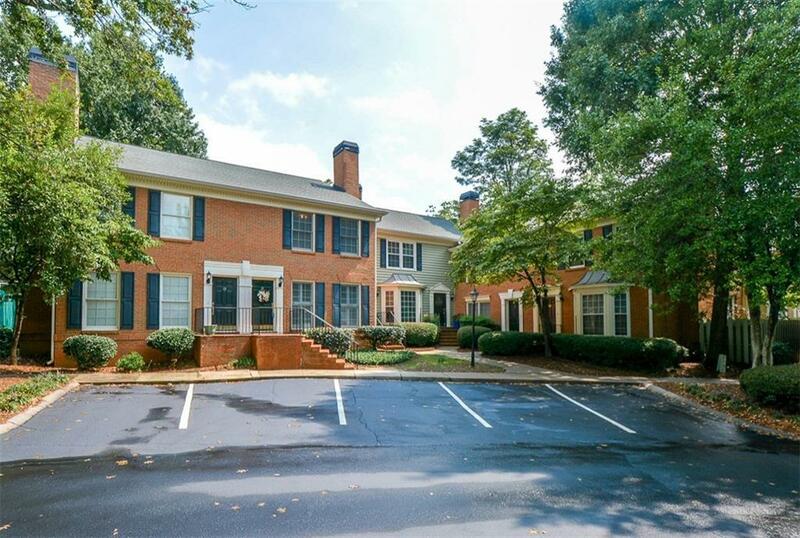 Community includes: pet park, swim & tennis. 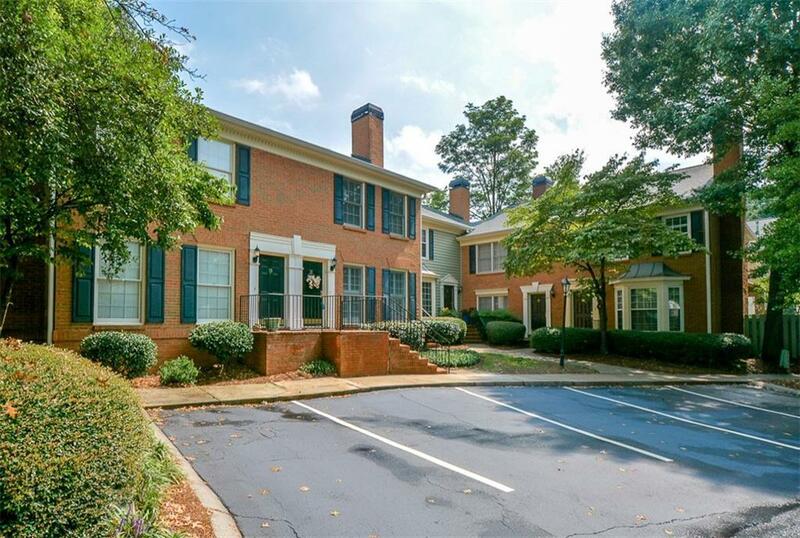 Best location: close to Perimeter malls, restaurants & shops, 285 & 400!